Jeremy teaches Guitar (electric and acoustic) and Ukulele in the inner west of Sydney. He has studied at various schools of music throughout the United Kingdom including the Guildhall School of Music in London. 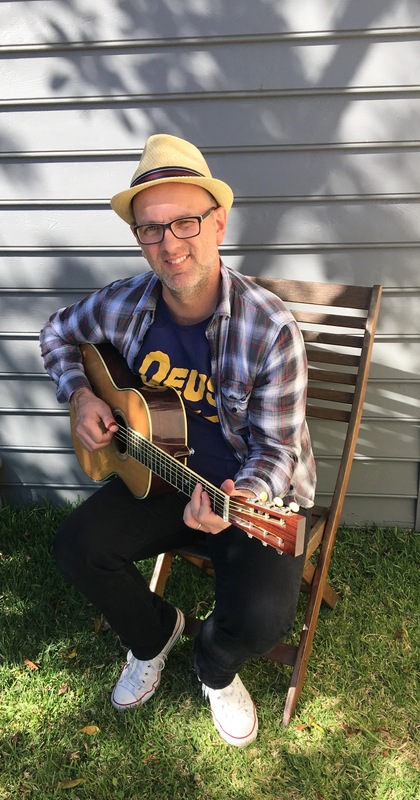 He holds a Masters of Teaching degree from Western Sydney University and is comfortable with many different styles of guitar music. 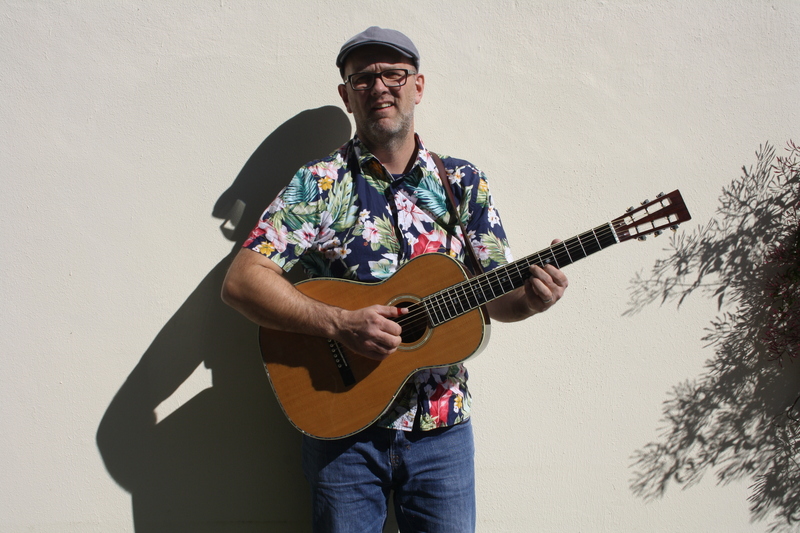 An English blues, swing and country guitarist Jeremy has around 30 years of live music, teaching and recording experience. 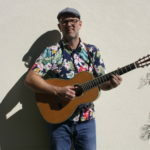 He has played in and recorded with many blues and swing bands most notably the English bands Pete Mitchell – Smith Blues Band and The Mighty 11-90’s. These two bands were stalwarts of the British Blues scene throughout the 1990’s and into the 2000’s. Members of these bands included associates and personnel of international artists such as Nina Simone, Van Morrison, Paul McCartney, Ricky Skaggs, Smokey Robinson and Duane Eddy. In the early 2000’s Jeremy moved to London to continue his music career. He met and formed an acoustic duo with Northern Irish singer/songwriter Niall Kelly. They played wholly original material with a Country/Folk/Jazz tinge. Kelly and Durant quickly became favourites on the London Psych Folk scene and gained a residency at the world famous 12 Bar Club on Denmark Street in the heart of London’s Soho district. Jeremy made the move to Sydney Australia in 2006 after meeting his Australian wife Philippa. He continued to develop his guitar style and branched out into the Merle Travis/Chet Atkins playing style. 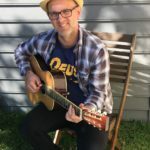 From 2006 to the present day Jeremy has played with an assortment of bands and musical outfits throughout Australia.